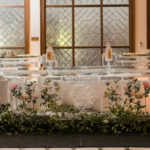 Ice dragon features the cool artistry of Dawson List, the most accomplished and experienced ice sculptor working in Louisiana, Mississippi, Alabama, and the Florida panhandle. 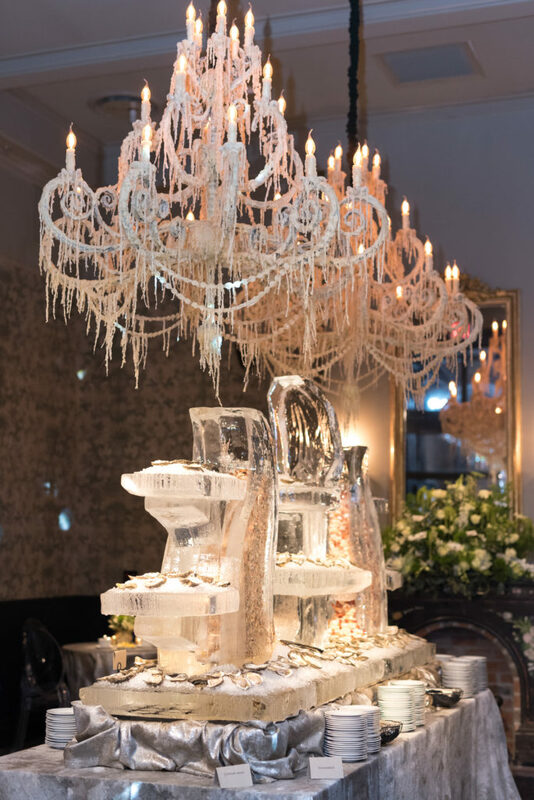 Dawson is a master ice sculptor and recognized authority on the art, with over two decades of experience sculpting icy creations across the U.S. and at larger events in Europe. 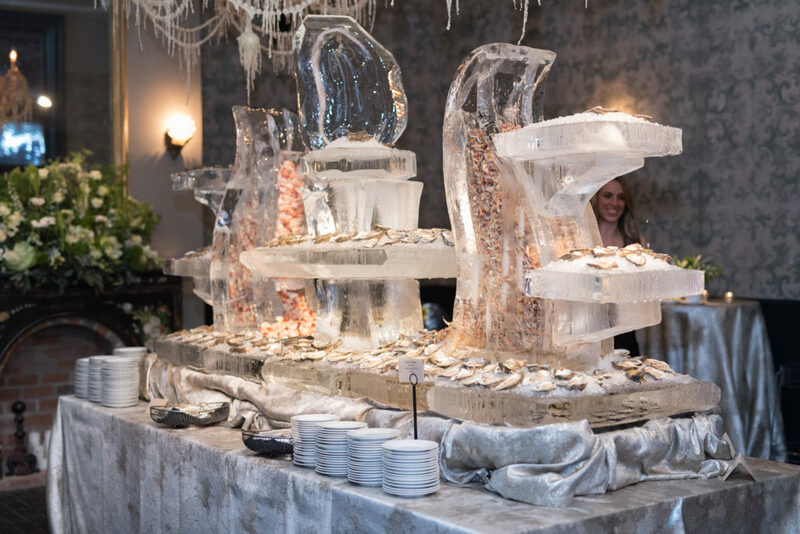 Most recently, ice dragon provided tons of sculpted ice for 2013’s biggest event: Super Bowl XLVII in the Mercedes Benz Superdome. 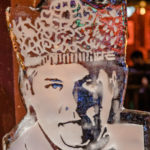 Before that, Dawson was part of the team that created the world’s longest ice bar and the world’s largest ice luge as part of the 2011 World Ice Art Championships in Fairbanks, Alaska! Ice dragon ice sculptures offers a wide range of ice sculpted products, everything from meticulously detailed ice sculptures and precisely colored ice logos to everything you might need to build an amazing martini ice bar or a fabulous oyster bar: ice luges, ice glassware, ice bowls, and, of course, the ice bars themselves. 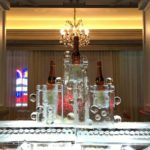 We combine skilled hand-sculpted artistry with cutting edge technology to provide exceptional ice sculptures that are also a solid value when compared with other sorts of decor. 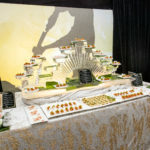 Best of all, our sculptures are sure to be that striking centerpiece with the WOW factor that you’re looking for to put your event over the top! 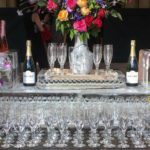 We provide sculptures for all sorts of events: weddings, corporate functions, grand openings, anniversaries, birthdays, baby showers, Sunday brunches…the list goes on and on. Brides and/or grooms should take a look at our special wedding section; otherwise, take a look at our extensive photo gallery.